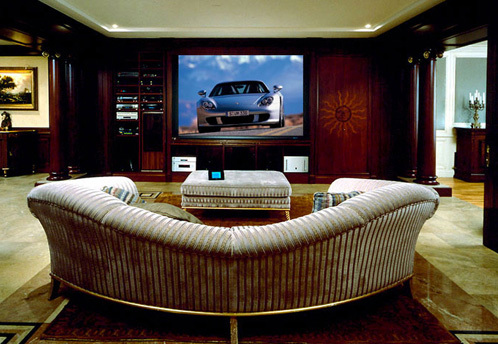 Home Theaters are a great place for you to escape from the pressures of day to day modern living, entertain friends and bring your family together. 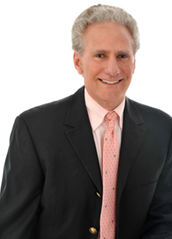 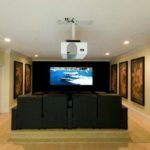 After designing, building and installing home theaters for over 40 years, Gramophone Home Theater has a clear understanding of what the expression “Home Theater” really means. 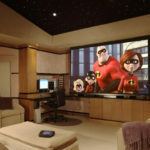 Choosing the Right Space – The first step in the home theater building process is to choose a room or location. 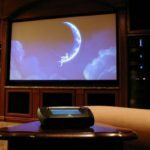 Screen Location and Size – The second step in the home theater building process is for you to decide on the preferred screen location and size. 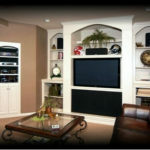 Surround Speakers and Subwoofers – The third step in the home theater building process is the selection and placement of your surround speakers and subwoofers. 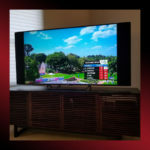 Audio and Video Components – The final step in the home theater building process is the selection of your Audio and Video Components. 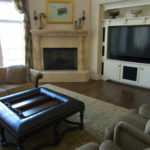 Home Entertainment Furniture, Speakers, Soundbars, & Woofers, High-Performance Audio and Video Components, Audio Accessories and Headphones.